We are conveniently located between Union and Ogilvie train stations. We are a short walk from the brown and blue line el trains, water taxis and numerous bus routes. 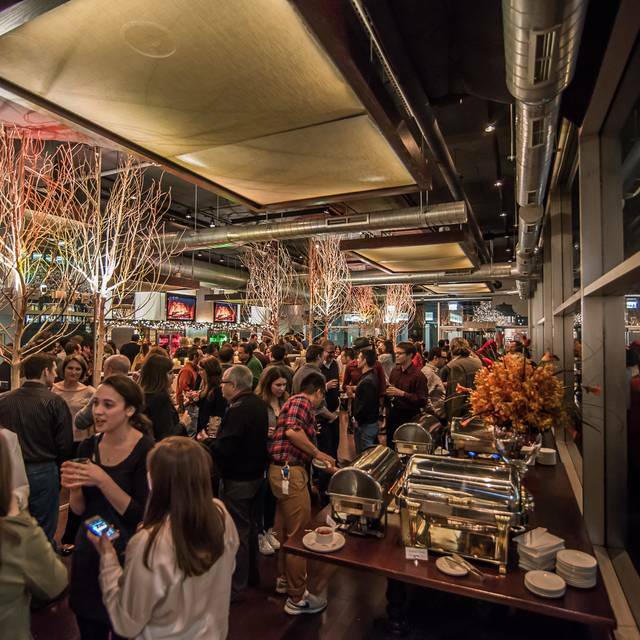 South Branch is Chicago’s hottest weekday gathering spot, and boldest riverside event space. 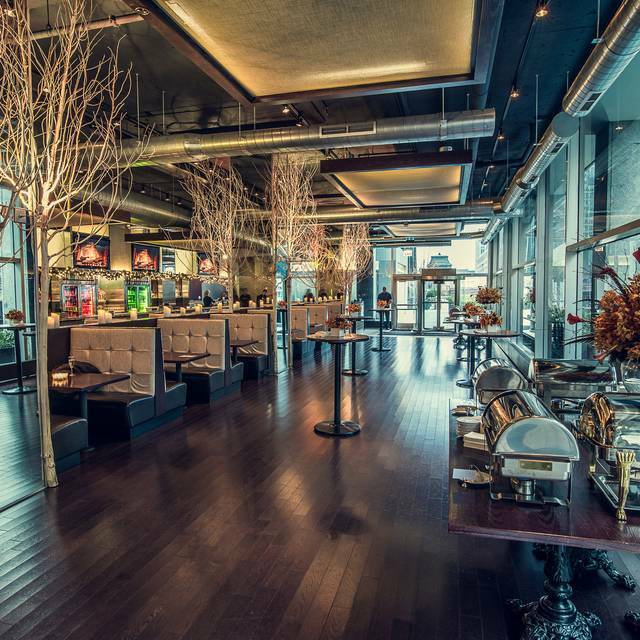 Envision lavish outdoor parties in the warm summer sun or holiday parties where the sprawling views of snow falling on the Chicago River accentuate the occasion. 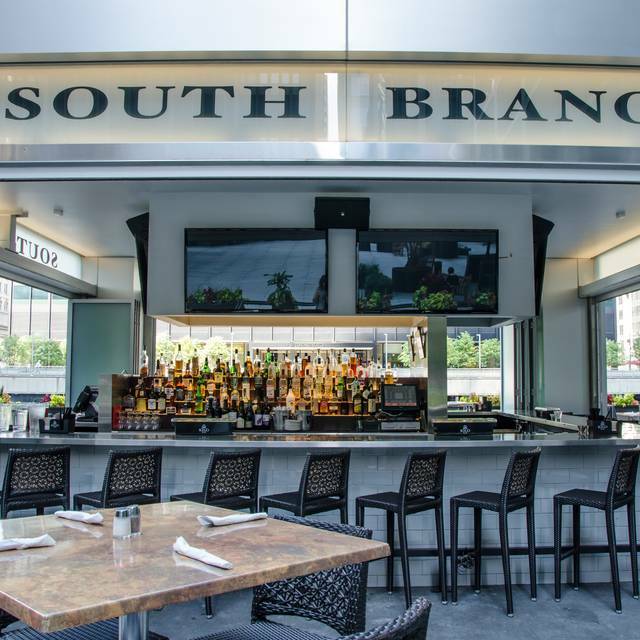 Big enough to host the largest affairs, but versatile enough to accommodate many smaller gatherings at once, South Branch can handle groups from 20-500. 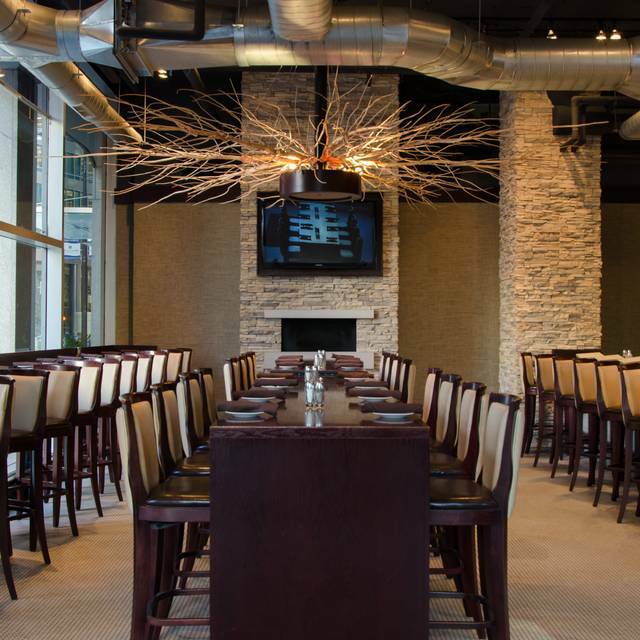 Closed to the public on the weekends, South Branch is exclusively available for private events. Waiter was terrific! Great food. Great food, good and lively atmosphere, very good service. At times a bit noisy and occasionally overpriced, especially salads. Food was very good and our server was really very nice. Noise level was very high and it was difficult to carry on a lunch time conversation with the colleague that I met there. Had a great first experience. The SB Chopped Salad was very good and quite filling. I was told that although I secured reservations, there may still be a wait. Fortunately, that wasn’t my experience and not what I would want to expect. 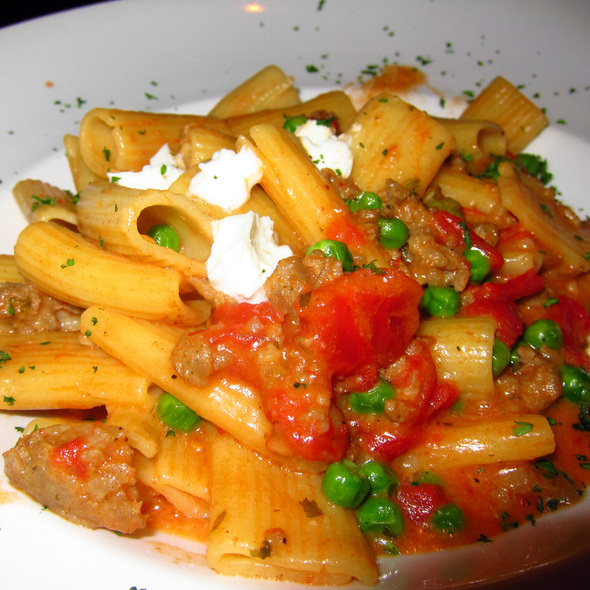 The server was very knowledgeable about the menu and offered menu options we weren’t aware of. Overall, a great experience..and only 2 blocks from my office. I’ll be back! Everything good, too noisy for what we needed, wouldn't want to transact business. 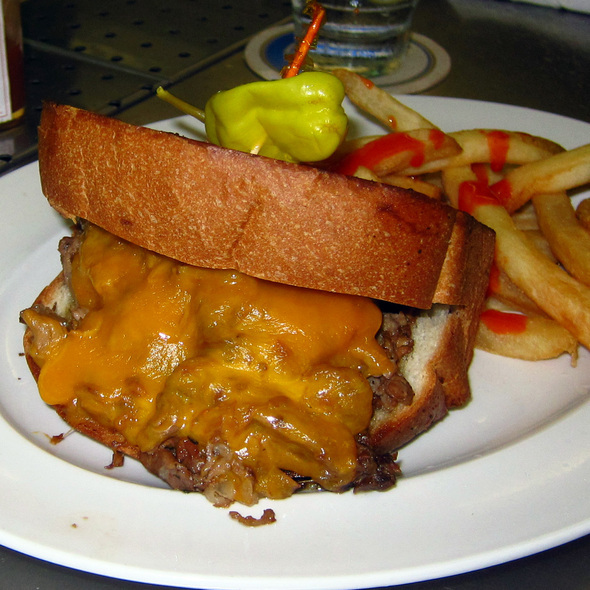 Recently found South Branch while looking for a lunch place close to Union Station. The food and service were terrific. I am guessing it is really neat when the weather is nicer and the outdoor seating is open. I’ll definitely be back. We are frequent clients. It was as good as ever! Great food and service. Very reasonable price for a business lunch! The waitress & staff were very friendly & attentive. 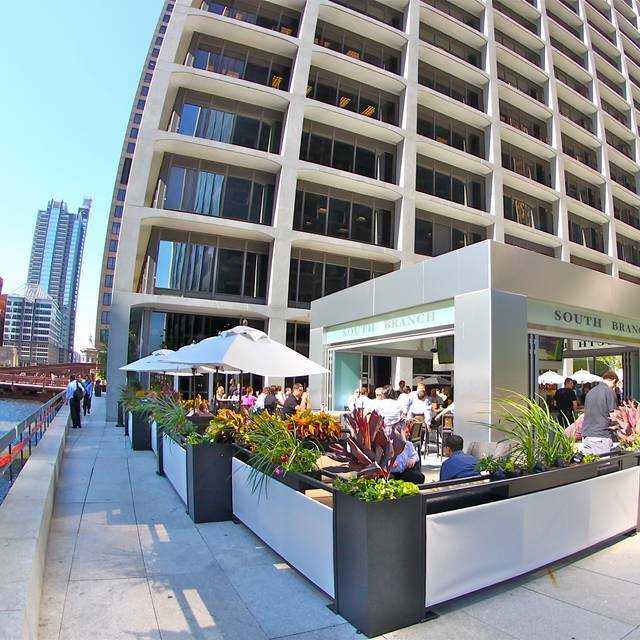 South Branch is a large, very busy restaurant located on the Chicago River at Monroe Street. It has a very attractive luncheon menu plus monthly specials. My guest and I had one of the entree specials, Shepherd's Pie, and we shared the monthly special dessert, butterscotch bread pudding with vanilla ice cream. I recommend both. The only negative: Our server was responsible for many tables, and the service suffered a bit. He needed three requests before providing us requested garlic bread (it was excellent, however) and brought us coffee that was not ordered. South Branch has good energy because it is a very popular place which makes it more fun. The food, however, is just ok. Both my friend's salad and mine were not very tasty and we had to ask for more dressing. Less is usually more when it comes to dressing, but these salads should have been more flavorful even without dressing. Nice ambiance. Service was a little slow (servers and food coming out). I did go during lunch rush, so that was understandable. I had a burger and my coworker had a turkey burger. The food was just average and the prices were pretty high. Therefore, I probably won't be back solely for the fact that I'm not willing to pay $15 for a burger that's just average. Went on Friday at 7:00, not very busy but the bar was hopping earlier. Overall it is pretty good. Close to the train which was our motivation for going there. Cons, very expensive cocktails. $22 Manhattan is crazy. I've had positive experiences at South Branch. But this visit, with a colleague and client left a lot to be desired. The client and I both ordered Ahi Tuna salads, which at $18 each should have been great. There was about 2 oz of tuna over a bed of cabbage and greens. The menu indicated there would be almonds and mandarin oranges. I think they took 1-2 segments of mandarin orange and diced it into the salad. It was genuinely tiny bits. The almonds, however, were whole almonds with skin. They were so hard, that I actually thought I had bit into a bone when I ate one. The salad was so underdressed that it tasted like the dressing had been omitted. Our tab with 3 soft drinks and 3 salads + tax and tip was over $70 which was ridiculous. This location has been convenient and I like the river view. But it is always noisy to the point where you have to really speak up to be heard. There are better options, which I will exercise moving forwad. Never a bad time! Getting there at 11ish..there is always a seat at the bar. We were at the back bar this time and Johnny was the bartender. Great guy-attentive-professional. Love this place! The food here is always solid and the service is good. The atmosphere is lively and somewhat loud but bearable. Great place for lunch or after work drinks - especially during the summer when the outside patio areas along the river are open. I've only been to South Branch for lunch but have been there many times and for a combination of business lunches and lunch with friends. The food is good, it's busy but not so loud that it makes it difficult to have a conversation. For this last visit our server seemed not very keen on a menu substitution but it worked out and the kitchen was able to accommodate. Food was just ok. Didn't seem fresh. I really enjoyed my lunch at the restaurant. I highly recommend the steak salad with chipotle dressing. Love this place. All family members find things to eat here and everything is good. The reservation system is very poor. I could not make a noon reservation even though I made the reservation well in advance. Directing guest to11:30 AM orb12:00 PM is unacceptable. South Branch is always good. Good food and good drinks. Food and service was good. Convenient pre theater location. The manager and staff of this restaurant is very hospitable. Food was awesome, our server was friendly and ready with suggestions, the atmosphere was nice, somewhat loud, on a cold, December evening. Great dinner there with my family before going to see Nutcracker. Outstanding service and really good food. Only complaint is it was very noisy. But we are definitely coming back! Great lunch!! Food is delicious! Service is great! Recommend for a business lunch! Our waiter was meh. We were given our menus immediately but he cruised past our table 6 times before we finally got his attention. The food and desserts were delicious though. Great place for a business lunch downtown. The food was really good, had a Santa Fe Chicken wrap, service was spot on and the place was lively enough to feel like you were out but not too loud to have a conversation. I'll definitely be back, keep up the good work! Always my go-to dining experience, most consistent service, and food. 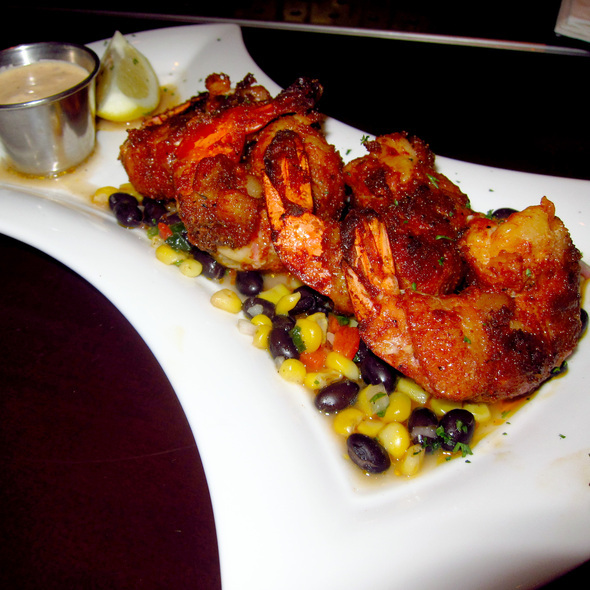 My guests also have shared they enjoy the great food and service. If you haven't experienced this great treasure highly recommend for a client lunch or hanging out with friends. We went here before going to a show in the theatre district instead of one of the same old places closer to the theater. Go here instead. It is SO much better than any restaurant by the theatre. 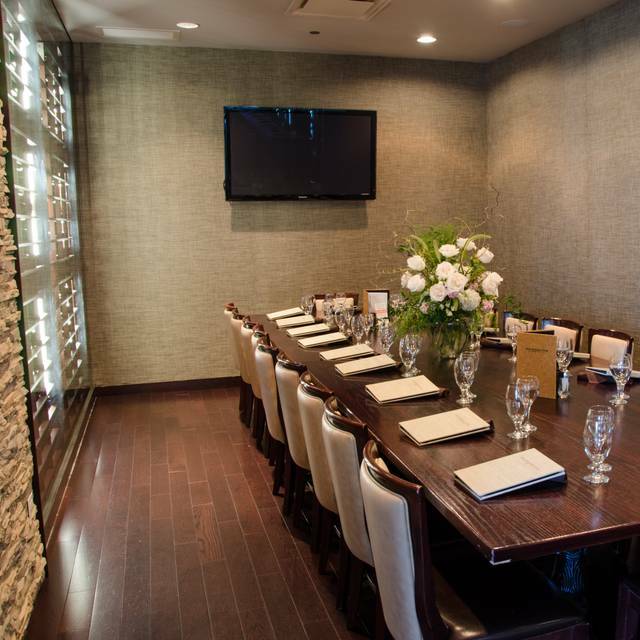 The food was outstanding, the service was friendly and impeccable and the prices were about the same as anywhere else in the city, although a better value than most restaurants because the food was so good. Attentive and fast service at the height of the lunch rush. Good people watching and options for vegetarians. We enjoyed our visit to South Branch very much. We came into the city from the burbs via Metra so the restaurant was really close to Ogilvie Transportation Center. Jenn our server was totally pro and we'll ask for her next visit. If you'd like to try a distinctively different hugely flavorful sandwich you won'y go wrong with the Lamb Pastrami. Amazing! Had to wait for seating even though we had a reservation. Service seemed slow.